Behind every successful roof installation is a trustworthy roofing company. Finding the right one may take some work, given the number of potential companies out there. Before you make your decision, make sure the roofing contractor has the following qualities. You can speed up the process of checking for individual licenses and insurance coverage by asking if the roofer has manufacturer certifications instead. Roofing manufacturers, such as GAF and Owens Corning®, count state- or county-issued contractors’ licenses among their stringent requirements, which also include insurance that covers for both general liability and workers’ compensation as well as required installation and safety training for all team members. We at Tedrick’s Roofing are proud to have qualified for certifications from not just one, but both GAF and Owens Corning as a Master Elite® contractor and a Preferred Contractor, respectively. These certifications let us offer the best roofing systems on the market today with the quality of installation you can expect from factory-trained installers. Your roofing system should include coverage for both the materials and the workmanship. The latter is especially important as roofing problems are more often caused by installation errors than by factory defects. We at Tedrick’s Roofing offer both, and thanks to the aforementioned certifications from GAF and Owens Corning, we offer exclusive warranties. For instance, the GAF Golden Pledge® Limited Warranty features material coverage of up to 50 years and workmanship coverage of up to 30 years. There are several advantages to working with a local roofer for your roof replacement project. 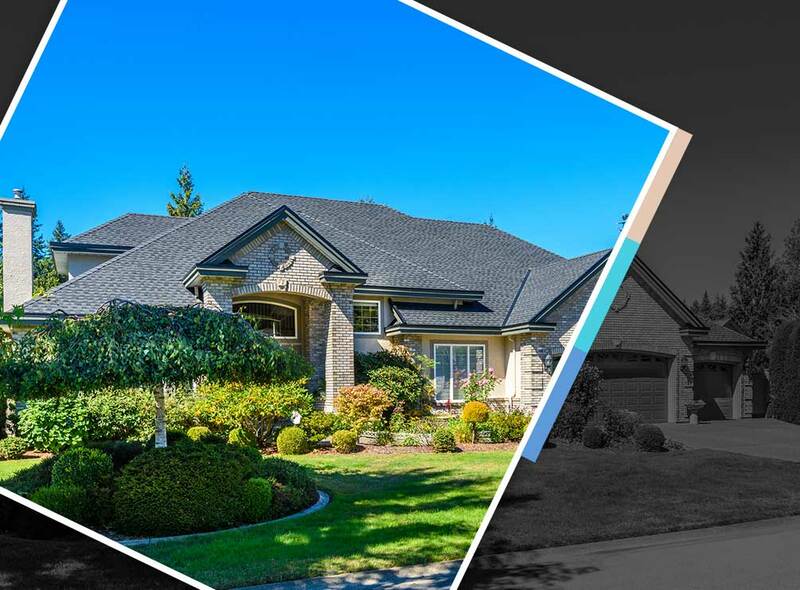 Aside from supporting a local business and the convenience of close proximity, you can rely on them to get to your home as soon as possible in case you need emergency roofing services. And, checking on their past work through their references wouldn’t be as difficult as their past clients will likely be within a few miles radius from your home. We at Tedrick’s Roofing are proud to say that we have all of these qualities and more. To learn more about our roofing services, call us today at (877) 212-9355 or (253) 499-9660. You can also fill out our contact form to schedule a free estimate. We serve many areas in and around Tacoma, WA.